What a sick beat! This track is off of Wale’s Ambition, in stores 11/11/11. During Big Sean’s trip to London, he stops by Choice FM to perform “Don’t Tell Me You Love Me” off of his debut, Finally Famous. Big Sean and the The-Dream get together to shoot a video for the track off of his 1977 album. 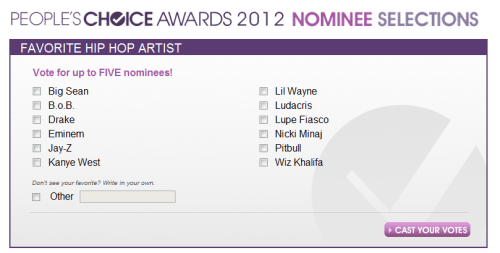 All of Big Sean’s believers need to vote Big Sean for favorite Hip Hop artist for the 2012 People’s Choice Awards. Click HERE to cast your vote. Big Tigger sent Anji Corley to the ATL to interview hip hop’s biggest stars at the 2011 BET Hip Hop Awards. Interviews include Mike Epps, Diamond, Big Sean, Rick Ross, Laureiann Gibson & Maino. Big Sean’s interview is at the 2:40 mark.